Come on, it’s lovely weather for a SLAY RIDE together with you! 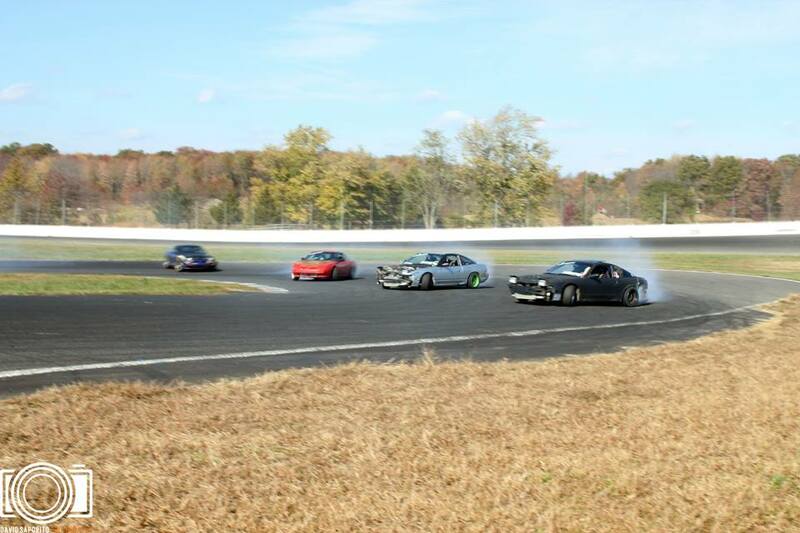 December 21/22, 2013 – 2-days of drifting, partying and trying to stay warm at Englishtown Raceway Park! Registration is now open. Since it’s a 2-day event, B and C group will not be sharing the track. The track will still be split but it each group will get their own time. The schedule we will be using will give each group about 4 hours of track time on Saturday and a little less on Sunday. This seemed to work pretty well earlier this year and everyone got a bunch of time on track. Spectator tickets are $15 for one day or $25 for the whole weekend. Sneaky Pete’s will be open serving drinks for all spectators and drivers when they are done for the day. We might have to come up with some good hot boozy drinks for Sneaky Pete’s to help keep warm throughout the day and into the night. We will be blowing out the last of the 2013 Club Loose merch. So stop by and pick up a last minute Christmas present or something for yourself if you want to be selfish. Doesn’t matter to us, just buy the stuff so we can get started on 2014! Use the Paypal button below to register. Registration is open until we hit our limits or Thursday, December 19 at 11:59PM. Late payments will not be accepted and probably won’t be refunded. Depending on driver numbers, we might extend registration but at a penalty price but it’s going to be a bit more money, so sign up on time. If there are any issues email us at ClubLoose@gmail.com.